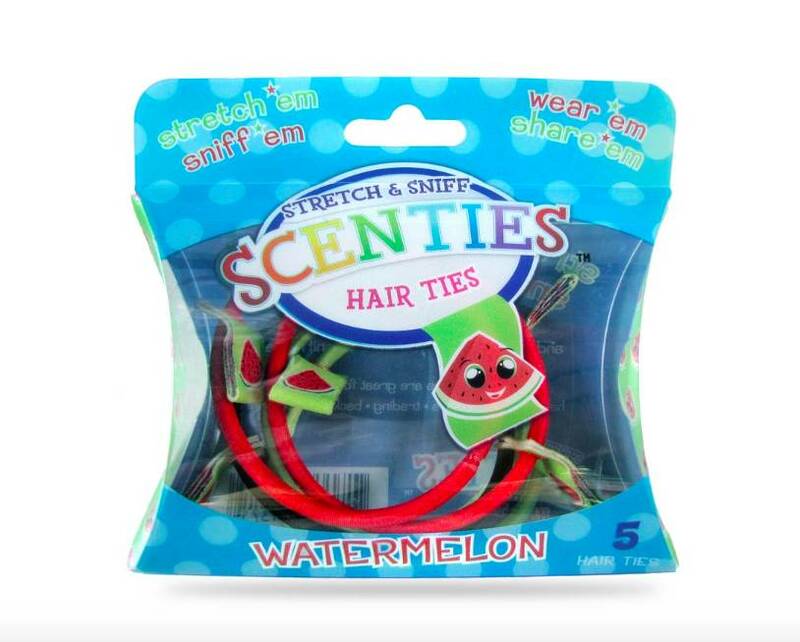 Includes 5 Scented Stretch & Sniff elastics. 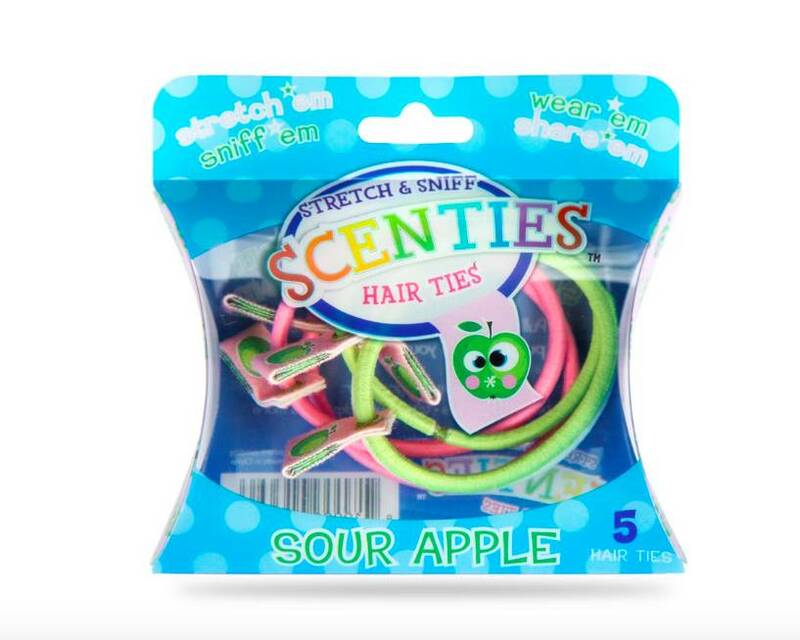 Use them as hair ties, bracelets or trade them with friends! All of our scents comply with the International Fragrance Association Standards.